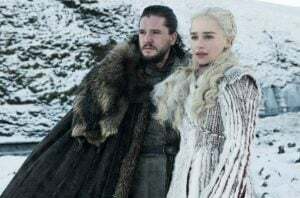 What’s the best thing about spring? 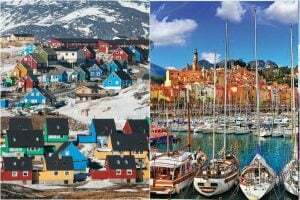 Is it the better weather? The sun finally appearing in the sky? The longer days and shorter nights? 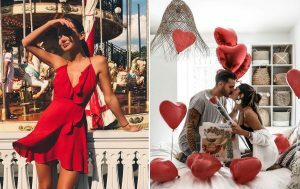 Or is it the fact that it’s Easter soon and that means lots of chocolates, Easter eggs, cookies and all sorts of sweet treats? 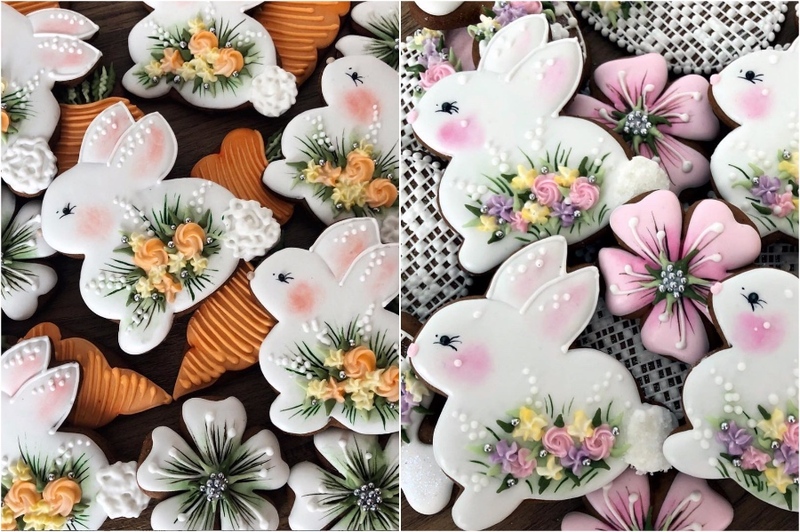 All of the abovementioned things are great, but today we’re going to focus on Easter and 14 different kinds of Easter cookies you can make and how you can decorate them to make them look extra yummy. Don’t even try to deny it, food tastes better when it looks cute, that’s just a fact. 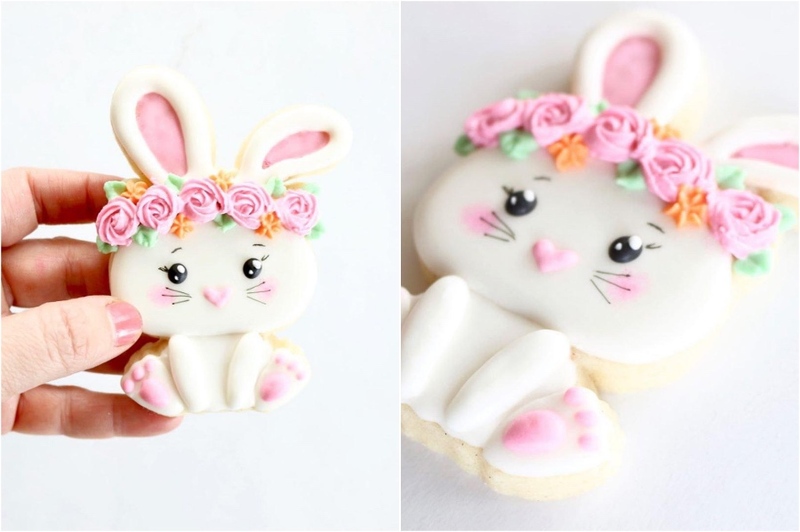 This is a great example of how you can make cookies and treats that are both adorable yet fancy. 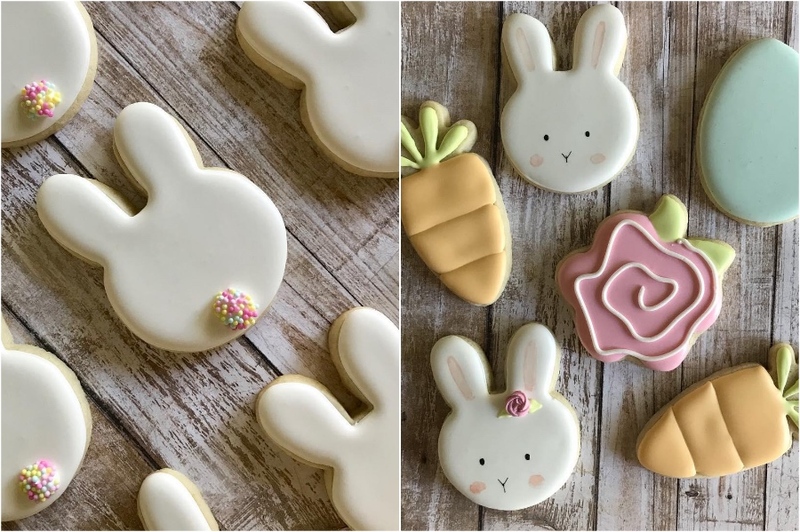 Easter bunnies, carrots, and bunny buts with adorable little sprinkle tails have long become a classic when it comes to sugar cookies. You should definitely make a couple of these too. 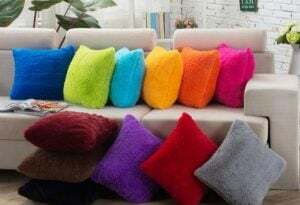 You can give these as gifts and people will be shocked at how pretty these are. An Easter bunny with a flower crown? You literally can’t go wrong with that. 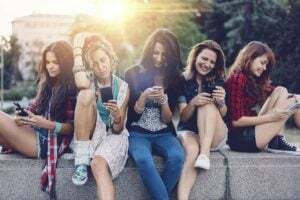 Children will love these, teenagers will keep taking pictures of these for their Instagram and adults will be jealous at how well these turned out. 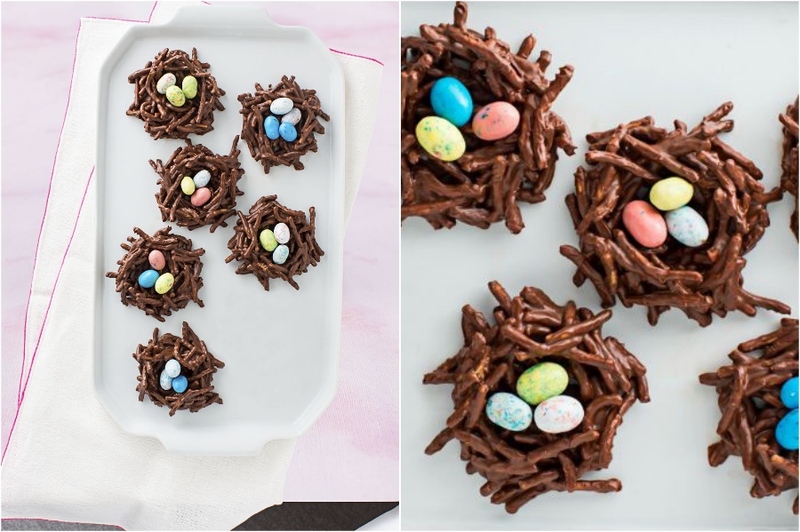 Is it even Easter if you don’t have a couple of chocolate Easter nests? 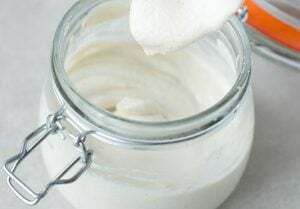 They’re super easy to make and even your kids can get involved and help you with this project. 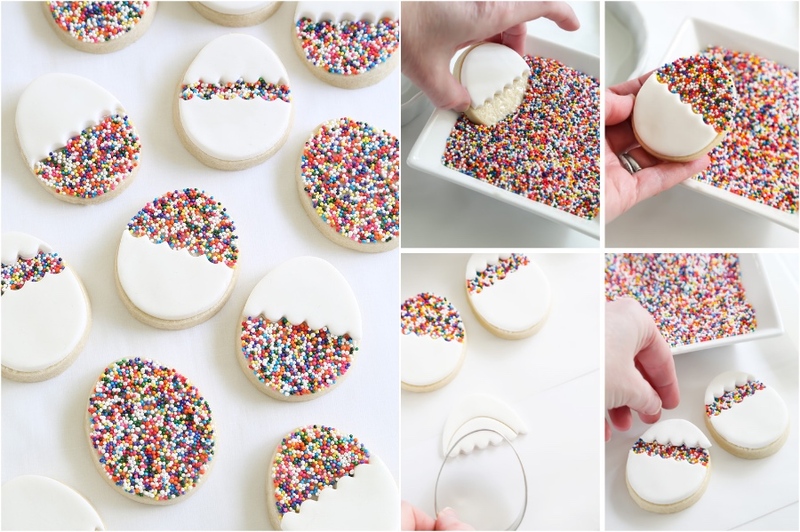 The more sprinkles the better, in everything. 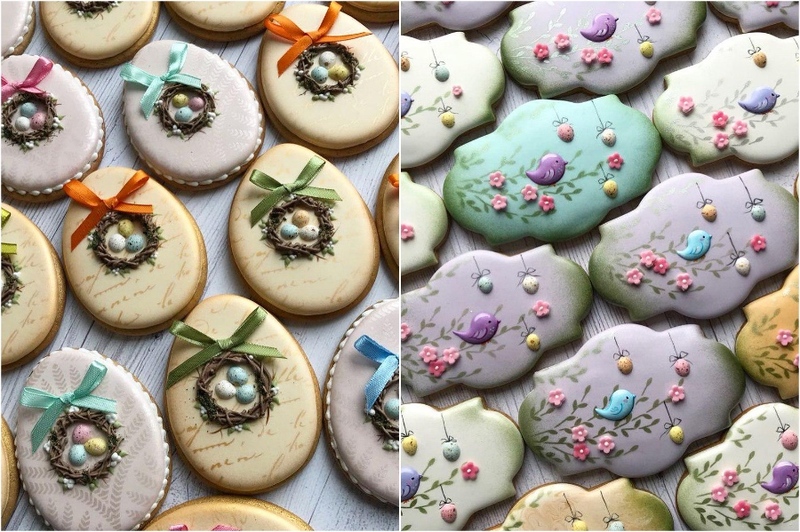 These little nests are absolutely adorable! Pink and white bunny buts made of candy cotton? Is this amazing or what? 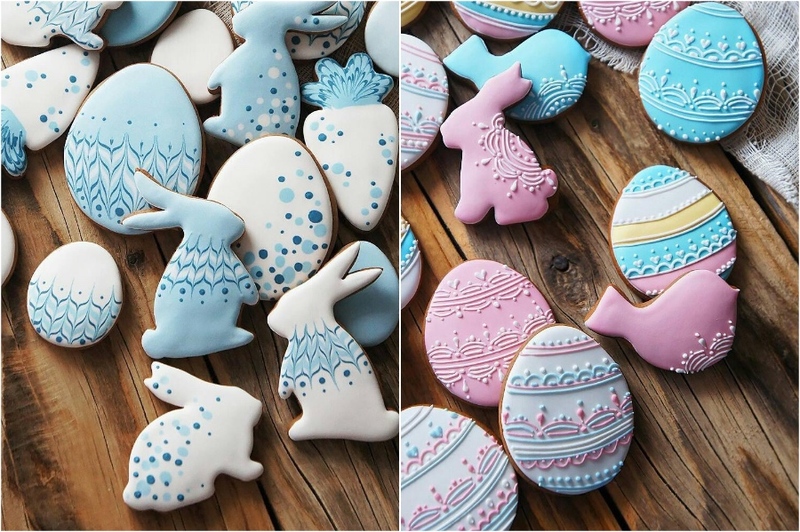 A funny and cute way to decorate your cookies that will definitely bring a smile to everyone’s face. 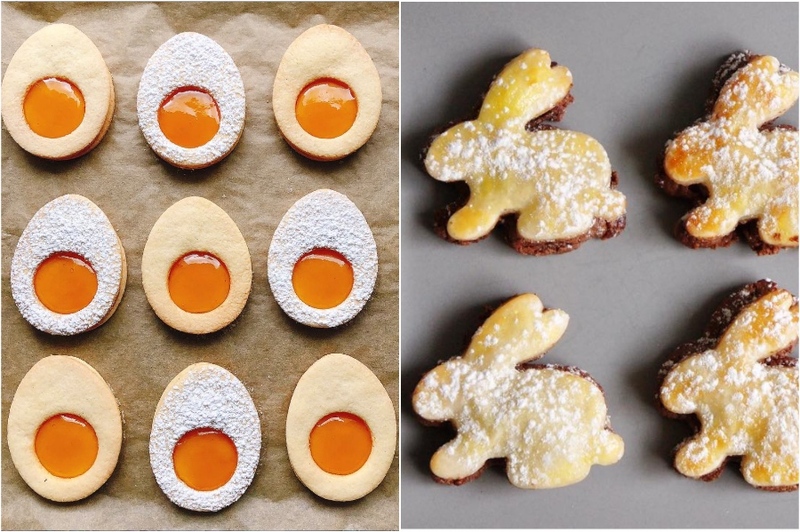 You probably think of gingerbreads as a Christmas treat, but who says you can’t have Easter ones? 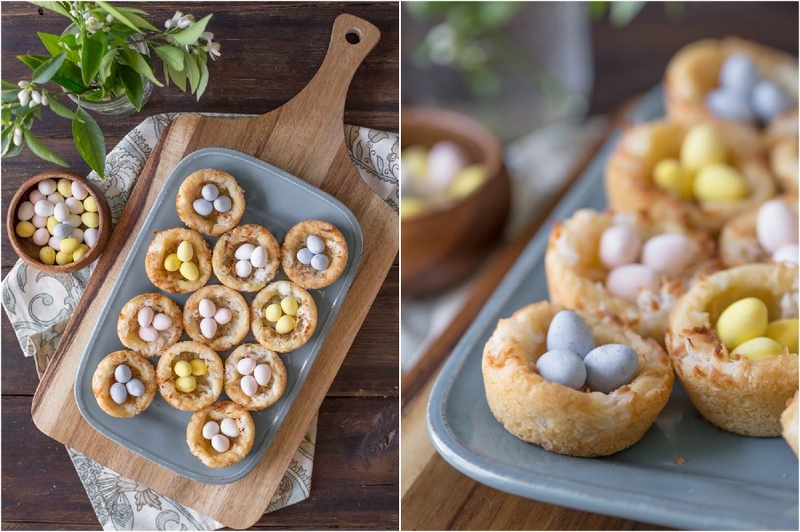 Here’s a clever twist on the traditional Easter nests. 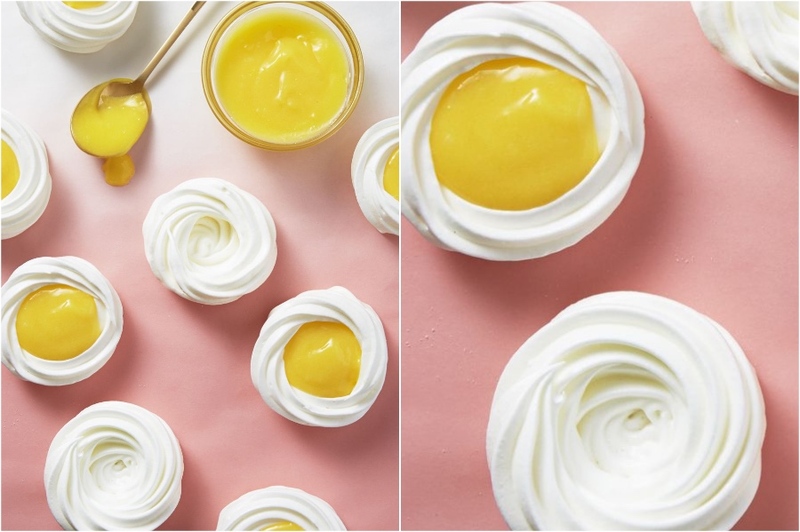 These are meringues with yummy tangy lemon curd filling. They’re absolutely divine and they look like Easter eggs. It’s a win-win. 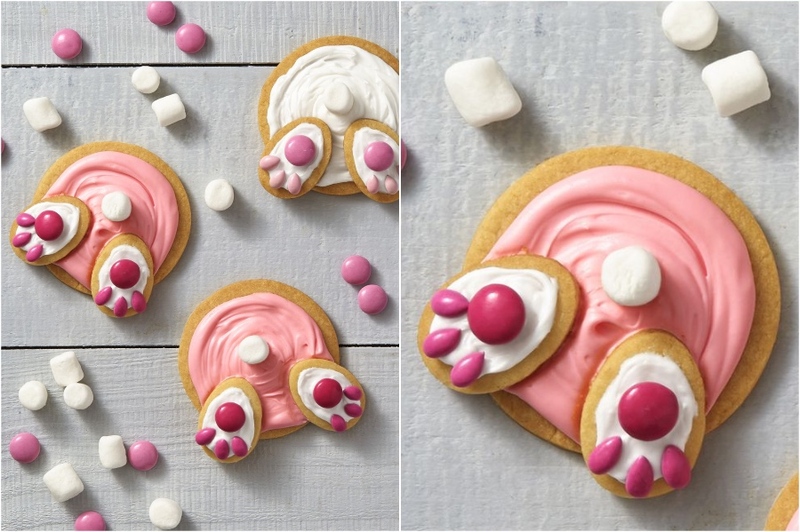 An interesting take on the classic Easter bunny cookie. 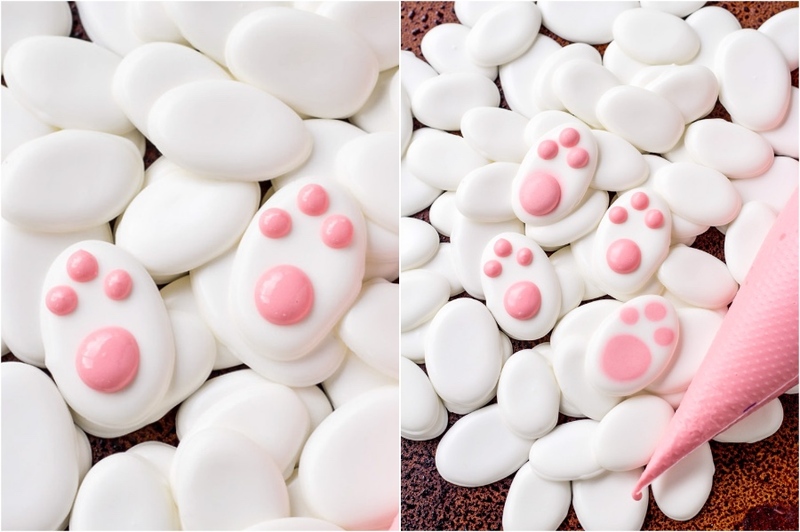 Such a clever idea, such simple execution, and what an incredibly cute result. Yumm. 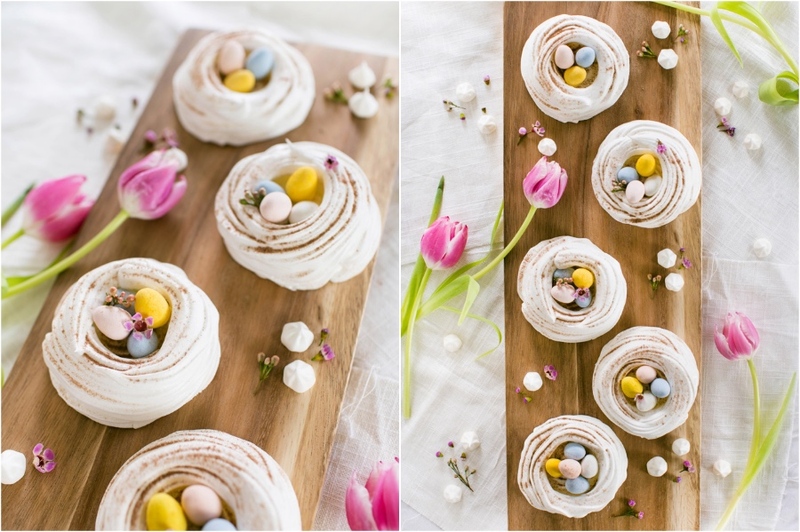 Another meringue variation of Easter treats, this time it’s a meringue nest with little candy eggs in it. If you know how to make meringues all you’ve got left is decoration. 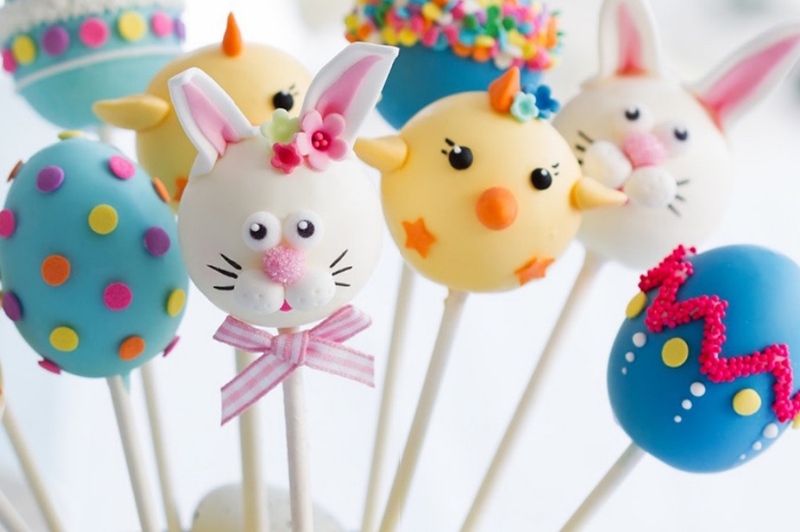 Ok technically these are not cookies, but these Easter themed cake pops are too good not to include them in this list.